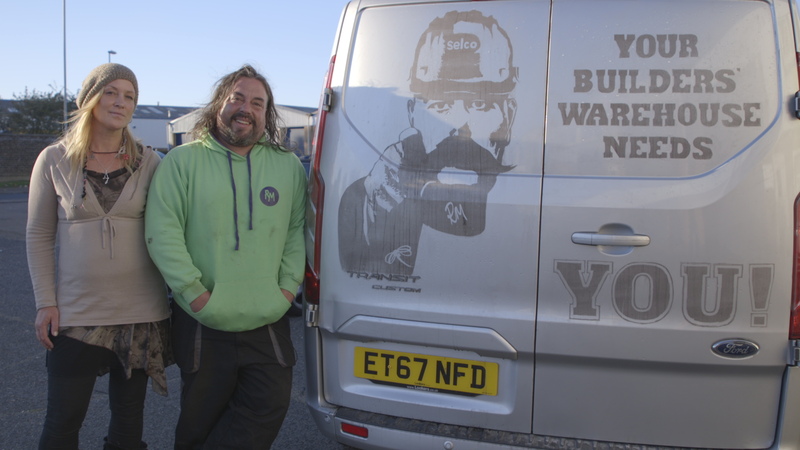 Selco Builders Warehouse has launched a campaign to find the UK’s dirtiest trade van – and the ‘winner’ will bag a a stylish re-wrap of their van. To kickstart the search, Selco commissioned Ruddy Muddy – a Norfolk-based artist who specialises in creating artwork from vans covered in mud – to create an eye-catching ‘Selco Needs You’ image on a dirty van. To post a picture of your dirty interior or exterior of a van – or that of a fellow tradesperson – please visit selcobw.com/dirty-van before January 31st. Previous : Which is the UK’s toughest trade?